Mike Breeze with his Hypnosis with Mike show last performed in Branson in 2013 and is currently touring the country. 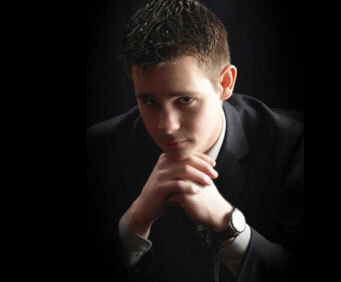 For an unforgettable experience guaranteed to leave you mystified, look no further than Hypnosis with Mike! Comedian and stage hypnotist Mike Breeze is a pro at entrancing audiences, having seven years experience under his belt. Audiences members will surely experience a show unlike any other as they witness Mike hypnotize guests right before their very eyes! This show is interactive and gives audiences the opportunity to be the stars of the show as Mike performs his family-friendly hypnosis act! Book your tickets now for an evening that boggles your mind and takes your imagination to the limit!